Recommended For: Diners who enjoy good, reasonably priced Greek food in a friendly, attractive setting. 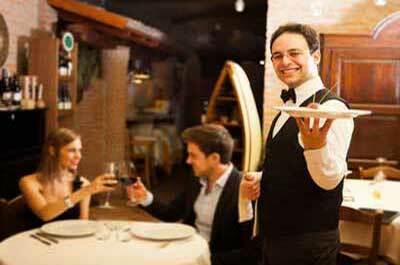 Not Recommended For: Diners who prefer high end Greek food with more fine dining amenities and a full service bar. 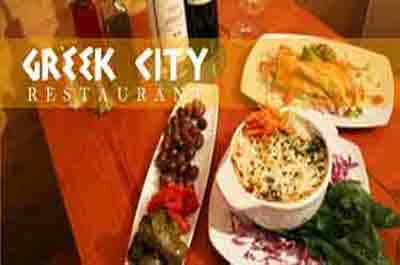 Greek City Restaurant is unpretentiously located in the corner of the Ramsey Square Shopping Center, with an attractive interior that is unlike it's drab exterior. 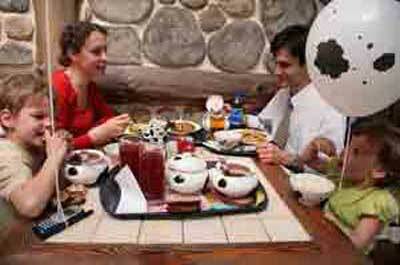 Open for lunch and dinner, they are especially popular at lunch time with patrons from local businesses. Greek City is owned and operated by Teddy Christakis, formerly serving as the maitre d'hotel at the Harbor House in Fort Lee. Decor is modern and attractive with earth toned brown and dark beige colors. The walls are adorned with Bourbaki (Greek Greek stringed instruments), framed prints of Christakis' photographs of Greece, and white and blue vases throughout the dining area. Preferred dining room seating is in the frosted glass booths with hardwood tables. To enhance the warm ambience, soft Greek music plays in the background. 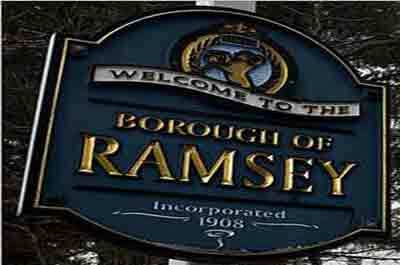 Discover the popular Ramsey restaurants with ratings and reviews. 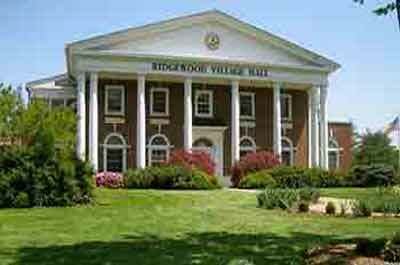 Discover the popular Ridgewood restaurants with ratings and reviews.